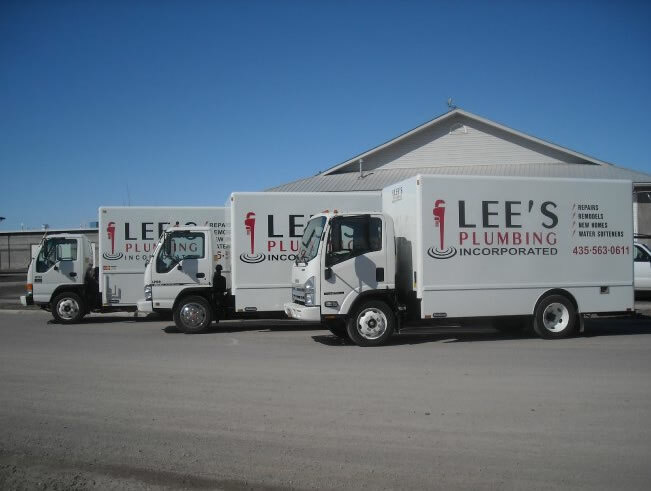 Lee’s Plumbing has been involved with various organizations in the community for many years. One of the fun things we do is sponsor the Smithfield Blue Sox and local high school events. We believe in giving back to the community. We have been a member of the Cache Valley Chamber of Commerce for several years, and have been highlighted at the Annual Home and Garden Show. Hi, I’m Lee, Call me! We use only quality products and materials when working on your remodel job. Whether it is changing out an old worn out faucet, or redoing an entire bathroom or kitchen, we will be your plumber of choice.